Shower me with warmth . . . .
I’ve had a new energy-saving device for over a year, and I love it, and it has more than paid for itself a few times over, and it only cost me $20.00 at the Mass Save store website. 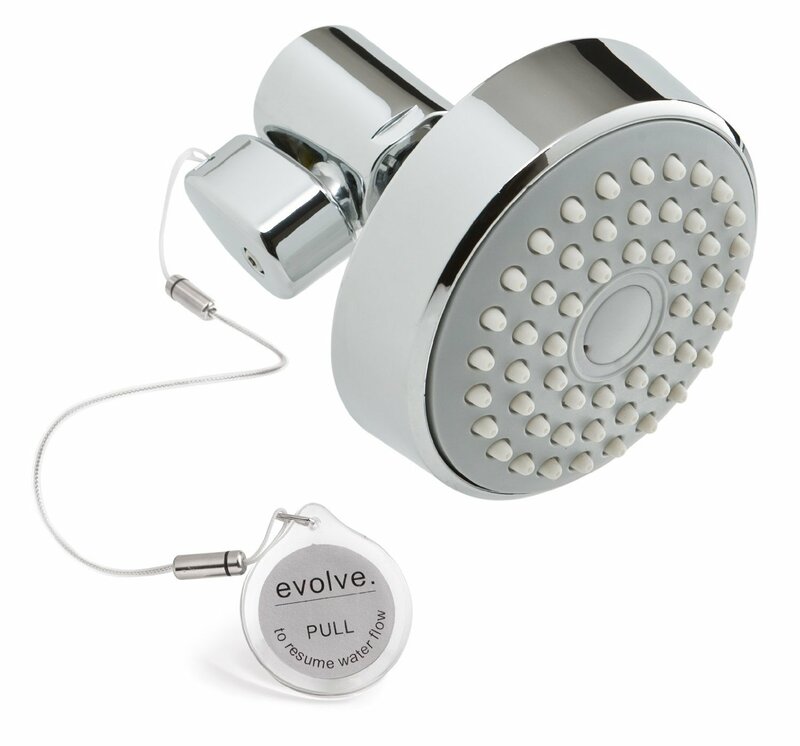 It’s an Evolve showerhead, and it saves energy and solves the problem of how to get a warm/hot shower without wasting water. If you’re not a qualified Mass Save customer, you can get the showerhead through other outlets, at a higher price. 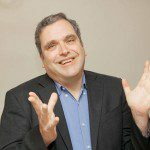 You turn the shower on, and it runs until the valve senses that the water is 95 degrees F. Then the flow slows to a trickle – with a distinctive sound that you can hear. Once it starts trickling you get in the shower, pull the cord, and you get a nice, warm shower. No guesswork or waste involved. MassSave has several models available for NSTAR and National Grid electric customers on their website. 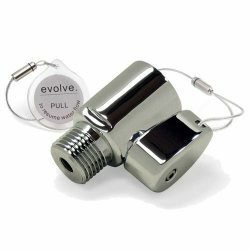 There are three variations: one is a valve that goes between the shower pipe and your current showerhead – that’s only $11.00 or so. The other is just a showerhead, the third is a showerhead with an extension hose. That last one is only about $20. It’s very attractive: it looks better than my old showerhead. So far, it works flawlessly, but that’s only based on about a year of service.